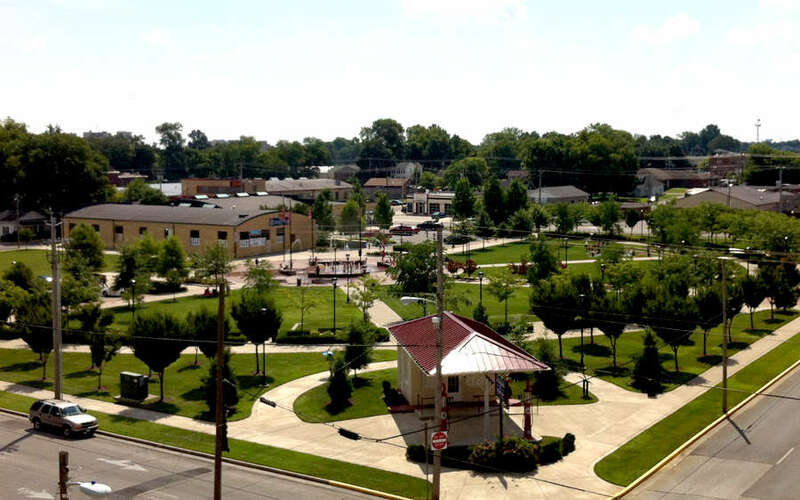 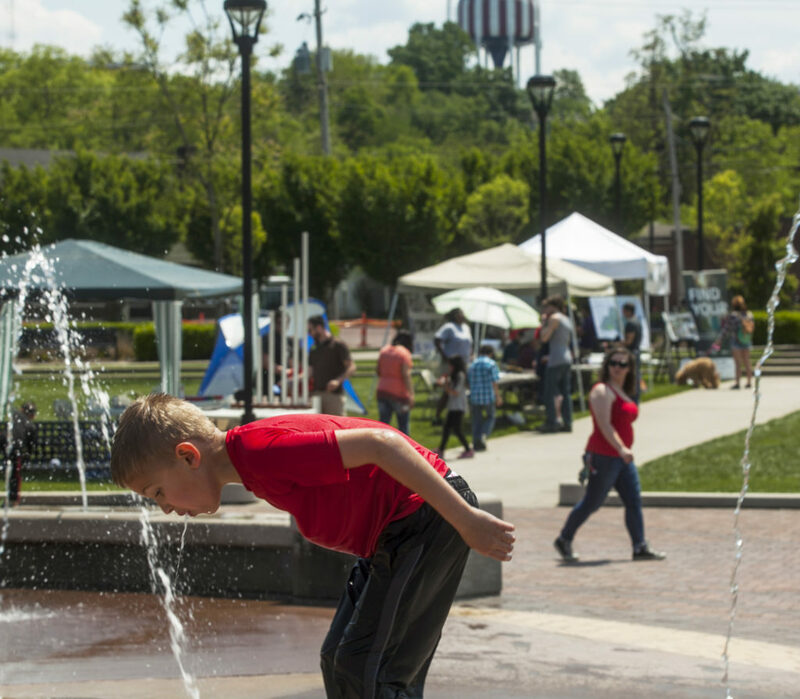 Bowling Green’s Circus Square Park is a spot where folks come to play and celebrate. 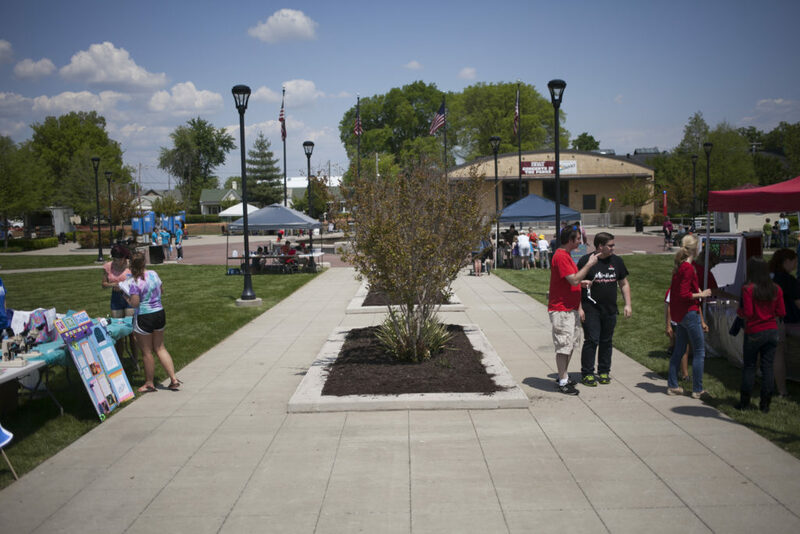 Sharing science and technology at this local leisure landmark is one way SKy Science Festival is bringing science to the people. 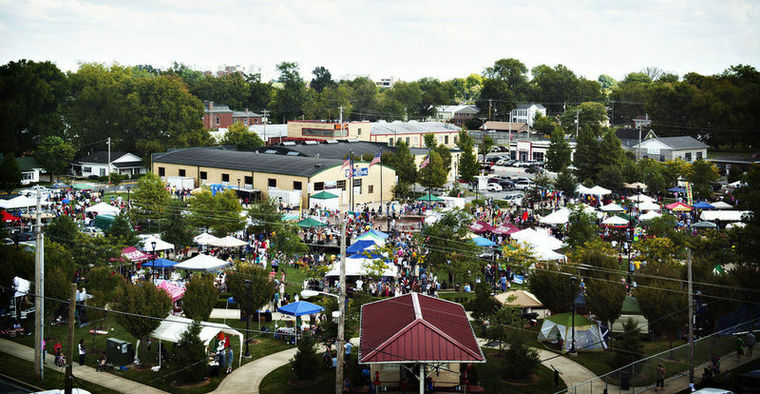 The calm before the storm — Circus Square Park (Bowling Green, KY) prior to festival set-up.